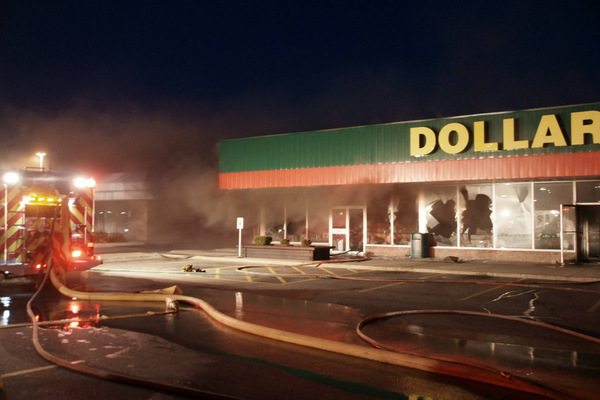 Firefighters are on scene at a plaza housing Dollarama, Pita Pit and other businesses. 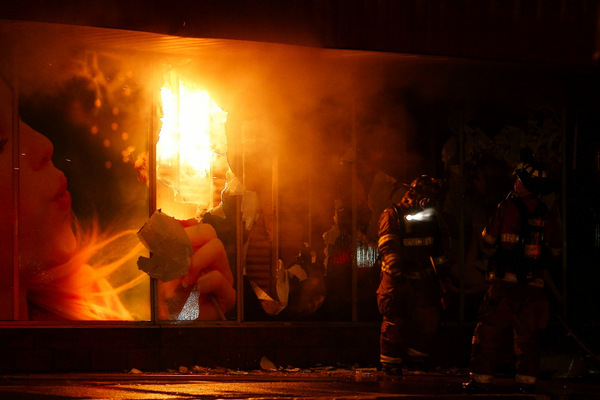 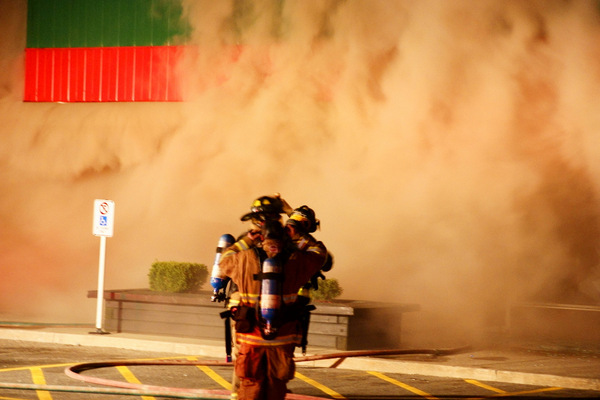 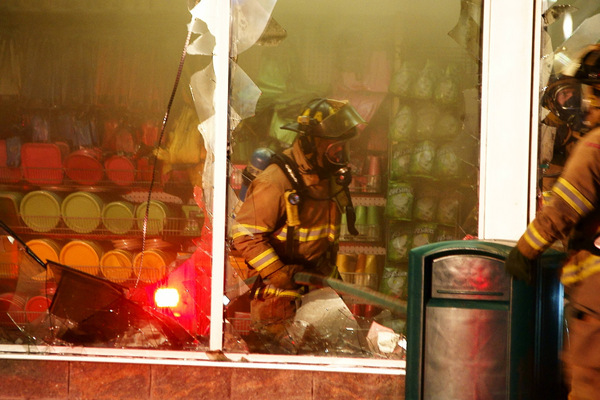 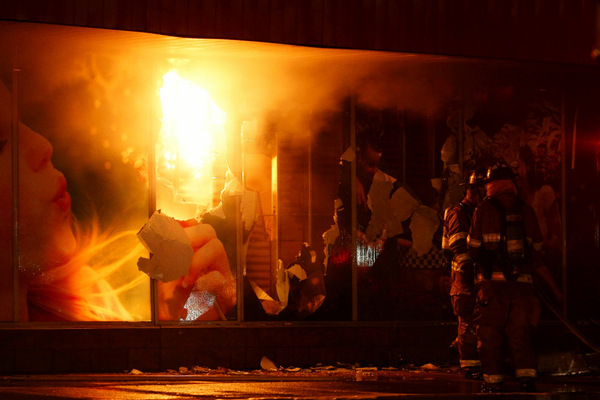 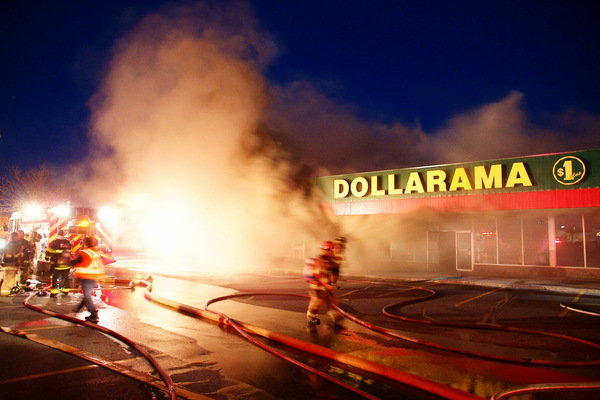 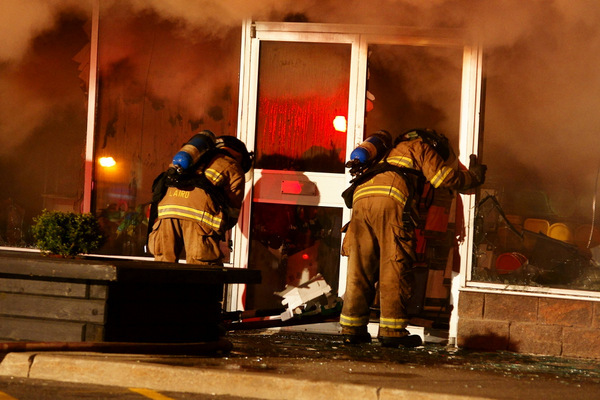 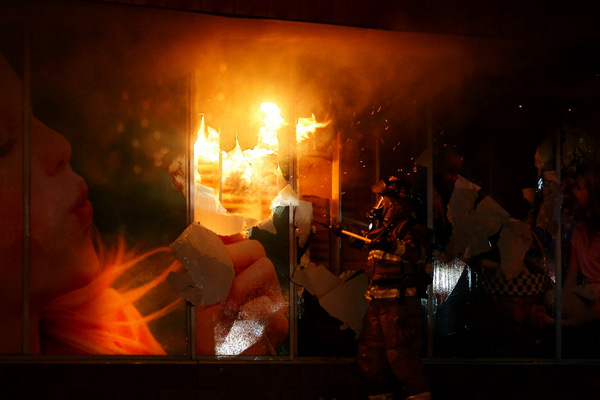 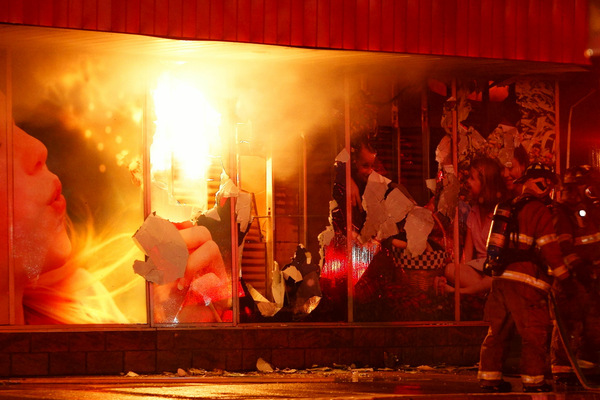 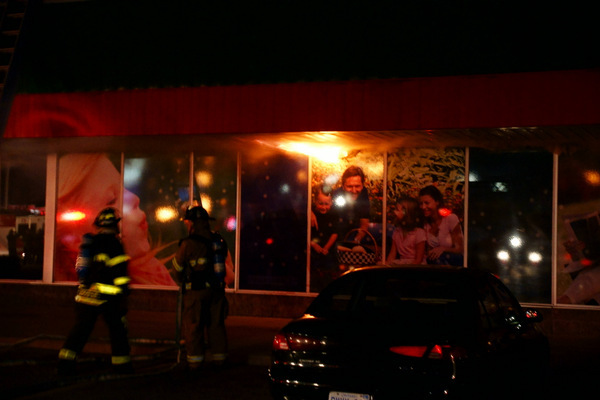 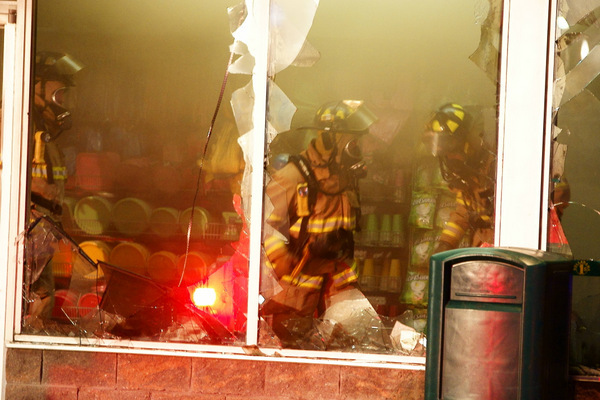 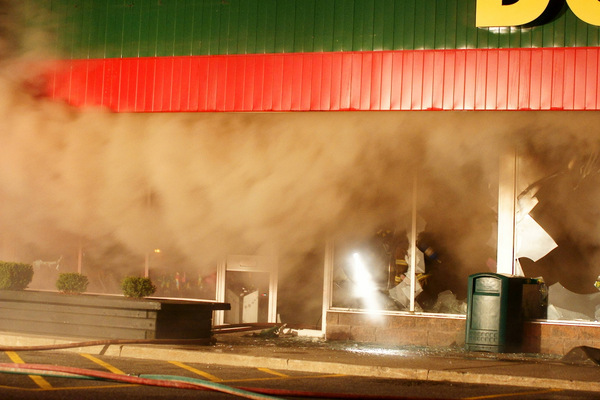 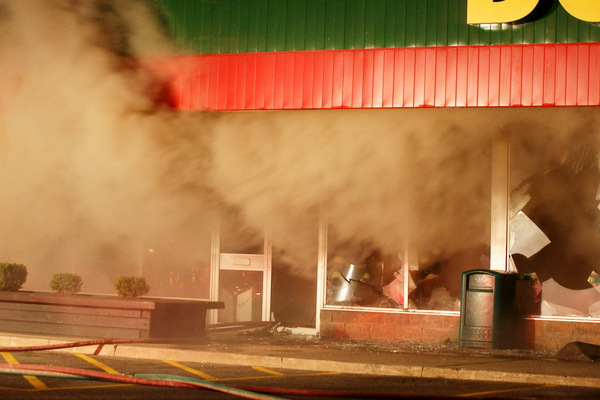 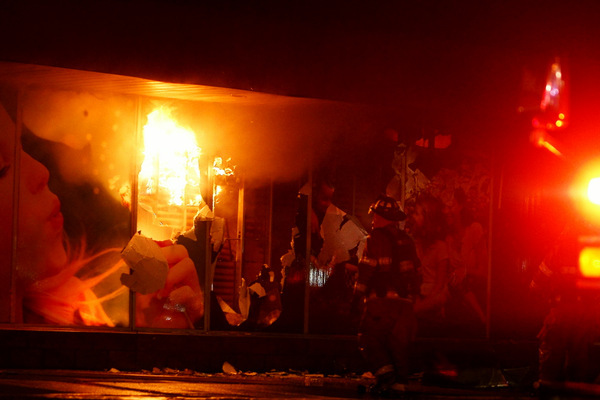 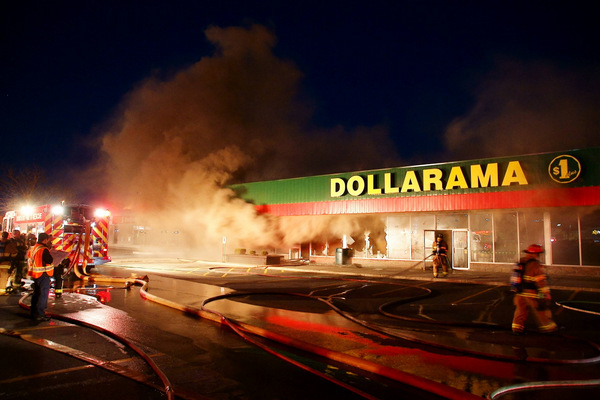 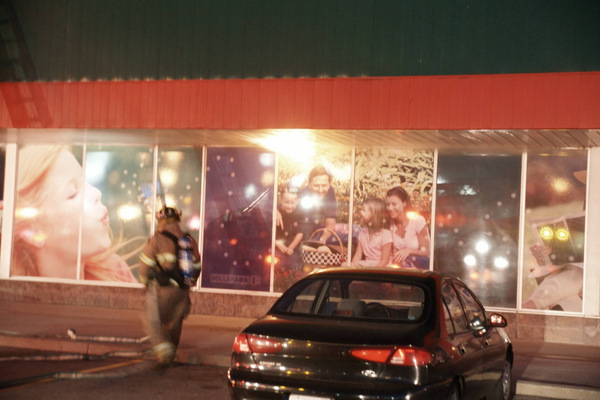 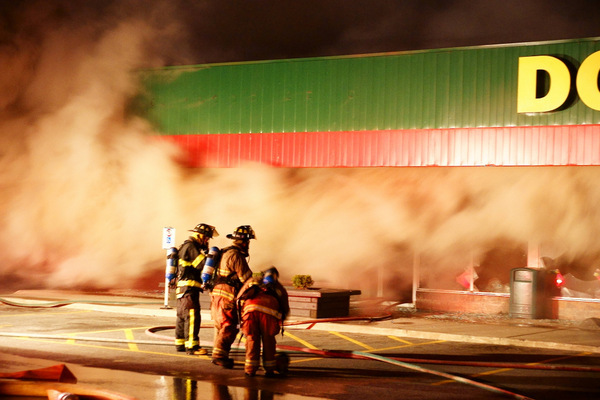 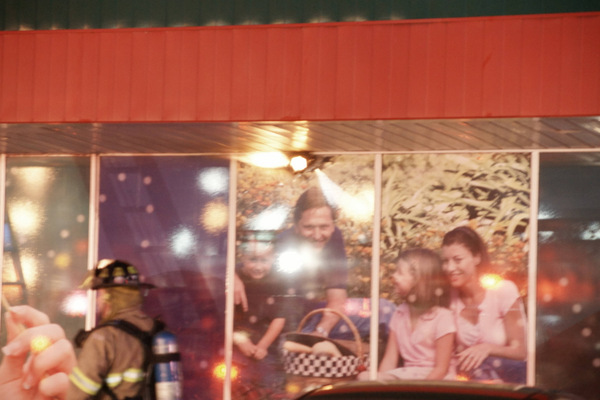 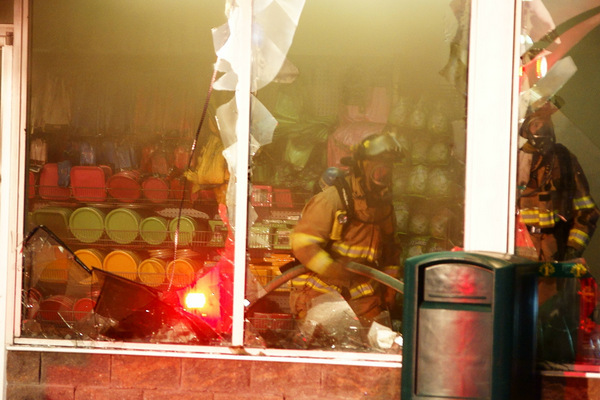 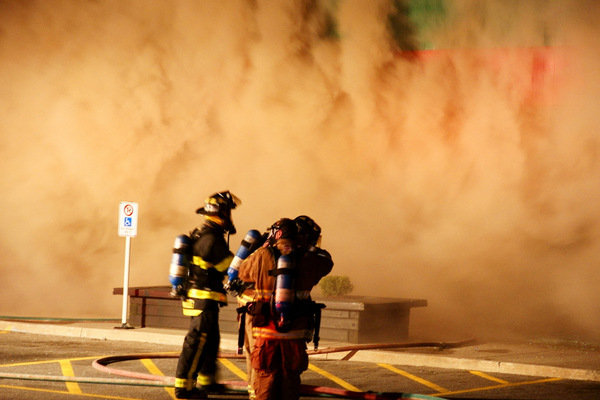 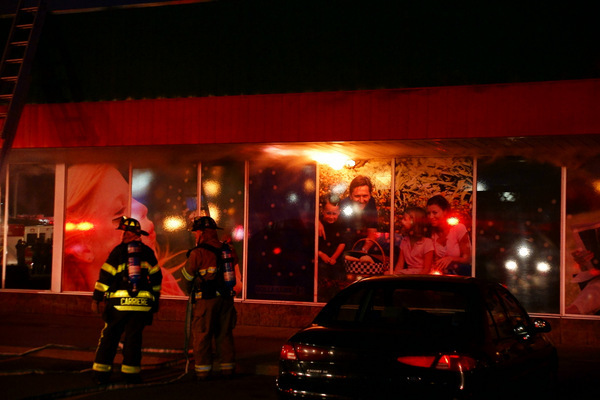 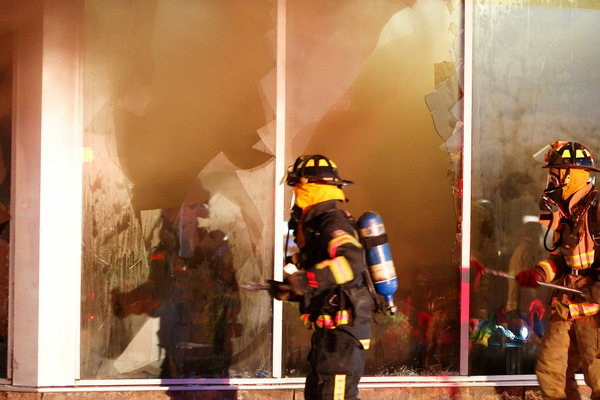 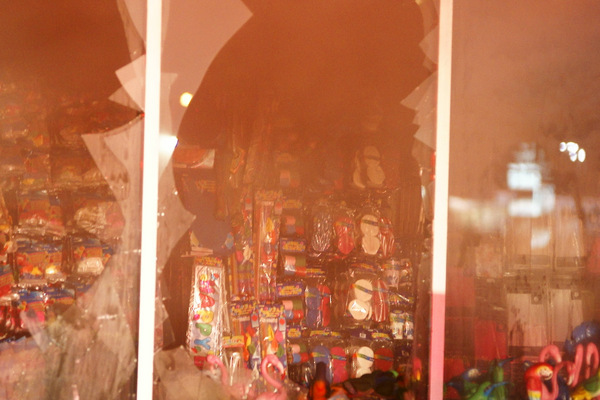 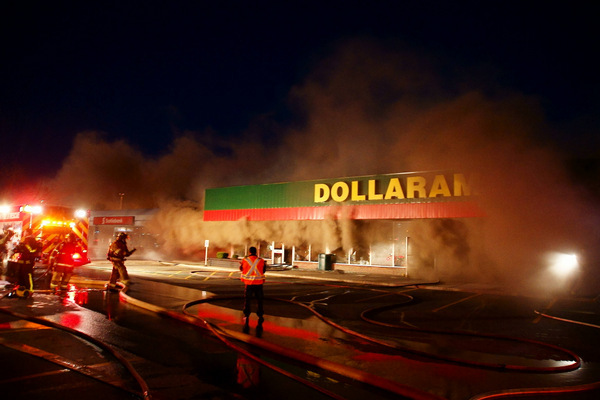 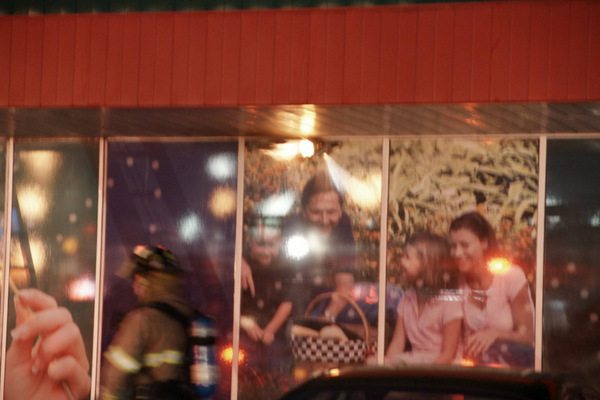 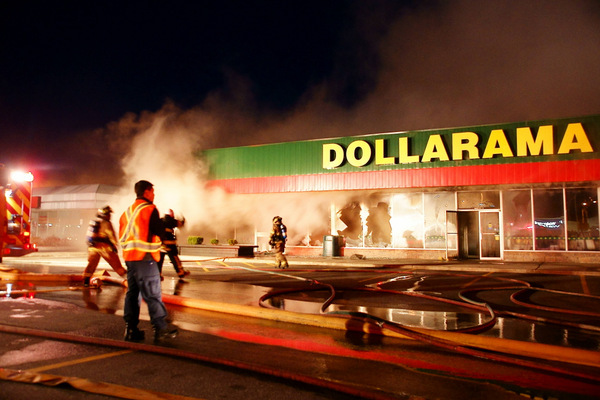 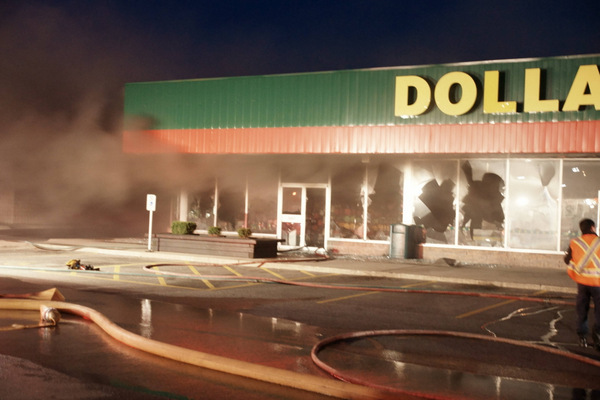 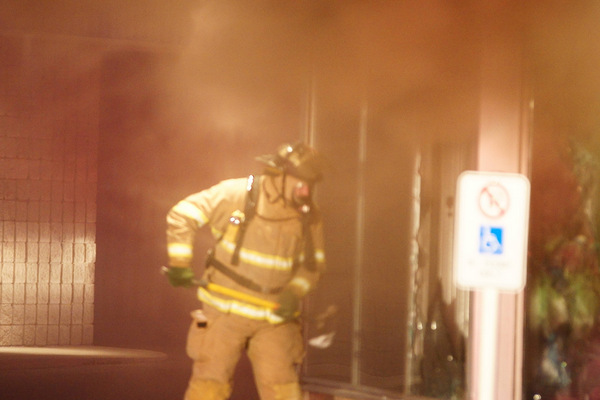 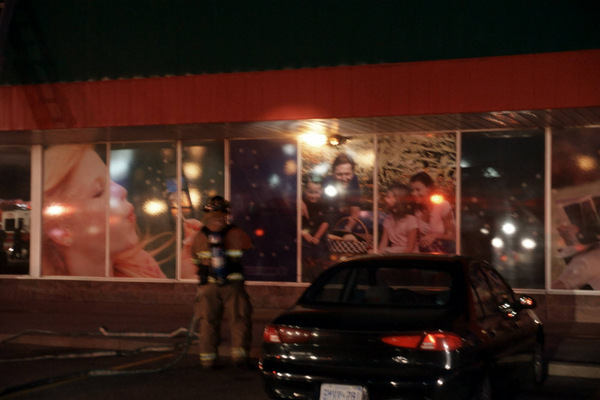 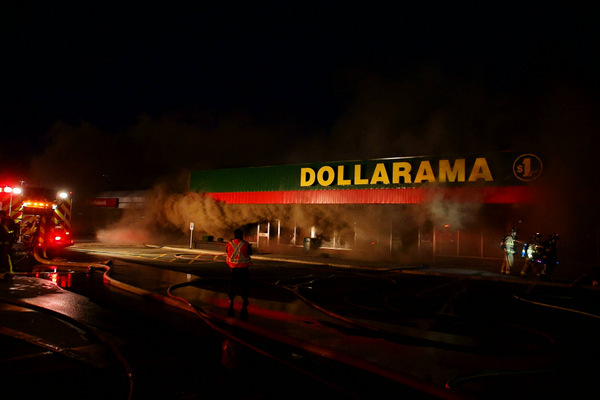 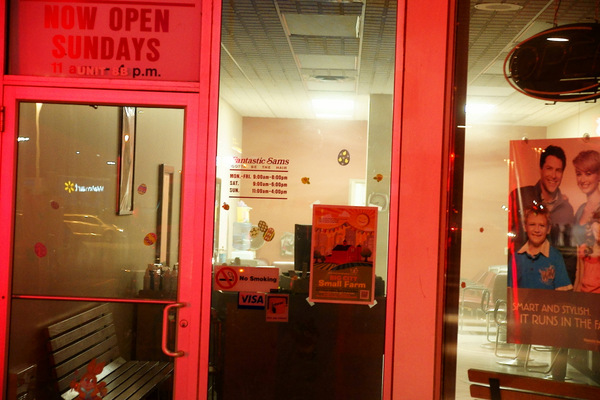 Fire broke out inside the Dollarama shortly before many of the businesses were set to close for the evening at 9pm. 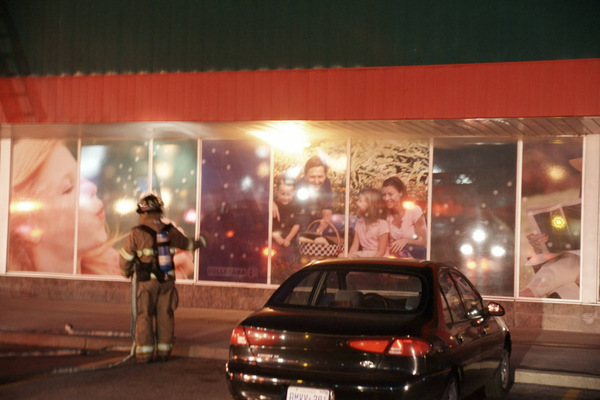 The plaza is located at 6711 Tecumseh Road East.